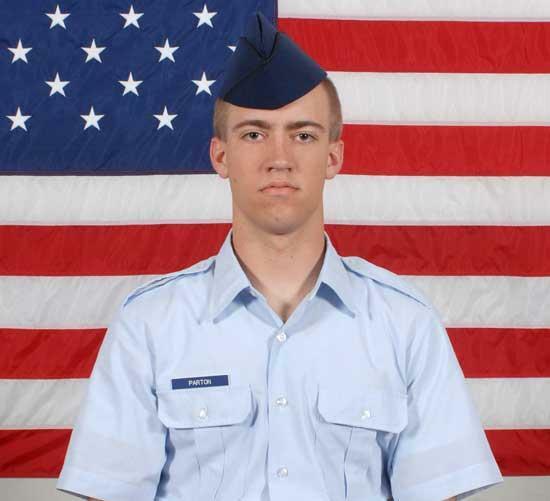 Air Force Airman Dustin C. Parton graduated from basic military training at Lackland Air Force Base, San Antonio, Texas. He is the son of Daniel and Anita Parton of Iconium Road, Woodbury, Tenn.
Parton is a 2009 graduate of Cannon County High School, Woodbury. Congrats Dustin! We are very proud of you! So proud of you Dustin. Thank you for your service to our great country.